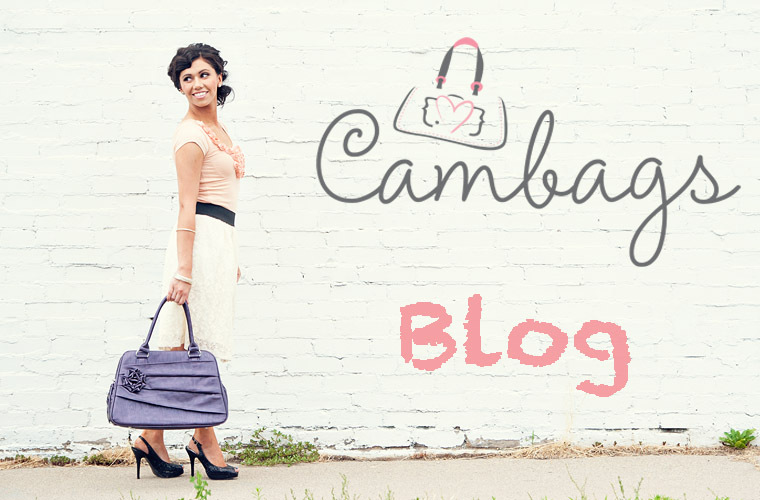 Welcome to the all new Cambags Blog. At Cambags, we sell affordable, designer camera bags for women as well as other photography related bits and pieces. Head over to our Cambags Website to view our complete range of Jo Totes camera bags for women, Shootsac lens bags, Shutter Buddies, Bokeh Kits and Camera Pendant Keyrings. This blog is aimed to give something back to the photography community. We hope to provide valuable information and resources for all you photographers out there. Wherever we come across valid or interesting photography related information, we will post about it here. We will also be showcasing various photographers who will be sharing tips and tutorials with us. If you would like to participate and share an article or tutorial for our blog, please contact us.